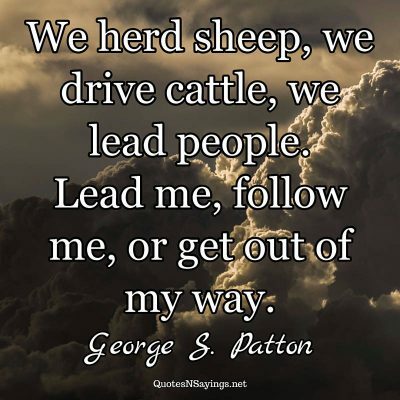 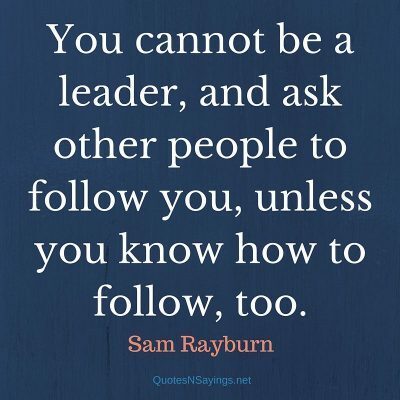 Show me the leader and I will know his men. 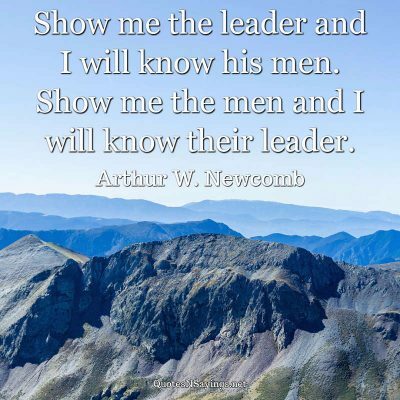 Show me the men and I will know their leader. 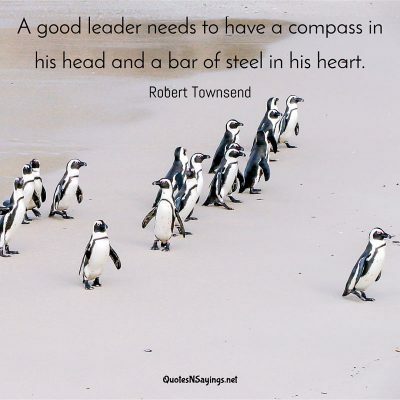 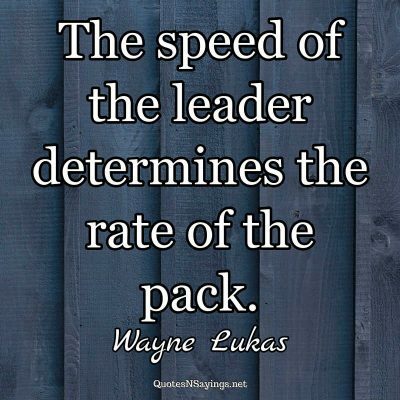 A good leader needs to have a compass in his head and a bar of steel in his heart. 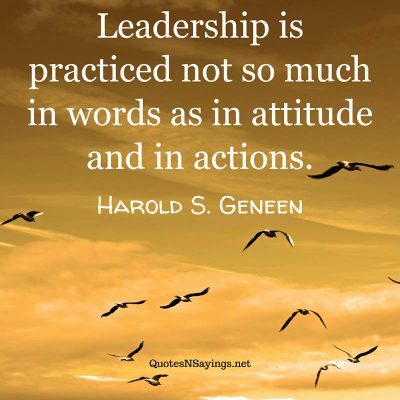 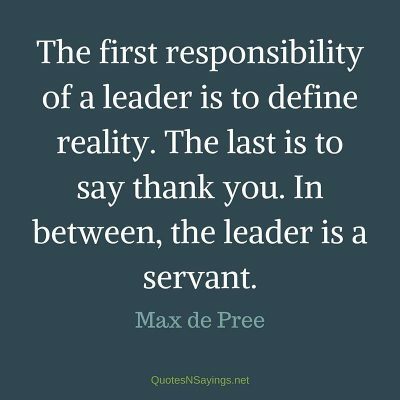 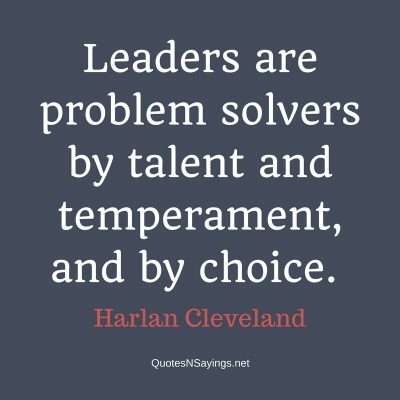 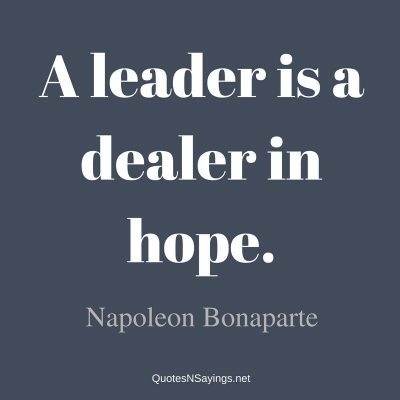 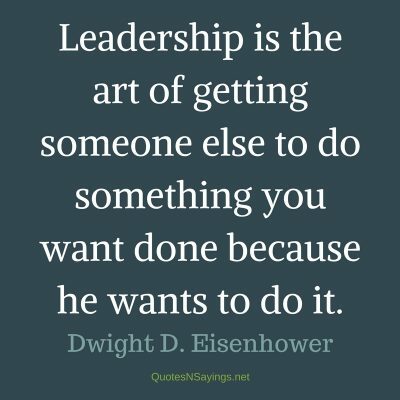 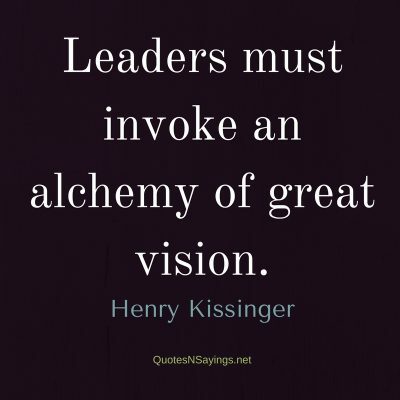 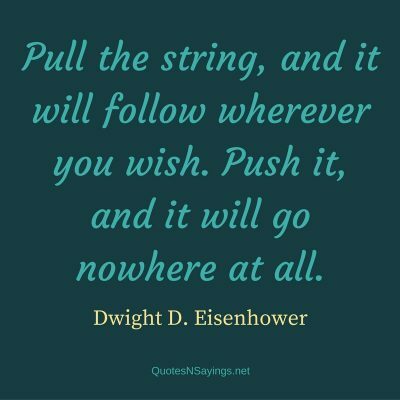 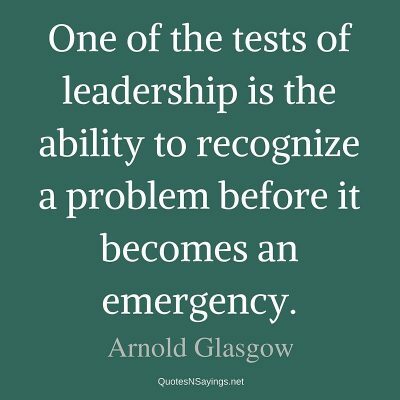 Leaders are problem solvers by talent and temperament, and by choice.